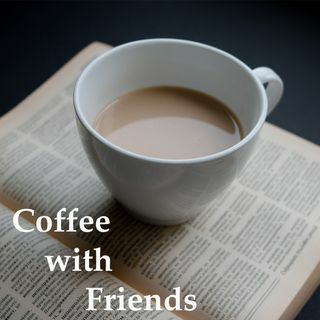 In our second Coffee with Friends episode, we sit down again with our friend Elise Fox! If you haven't listened to our previous interview with Elise, go check it out (Episode 11). Elise sat down with me (Chris) to catch me up on her campaign and what she's learned about herself and her community so far. You can connect with Elise on Twitter at @EliseFoxforSC, or on her website, elisefox.net.